GLEN BURNIE, Md. — Police were at the scene of a reported deadly shooting Monday afternoon. 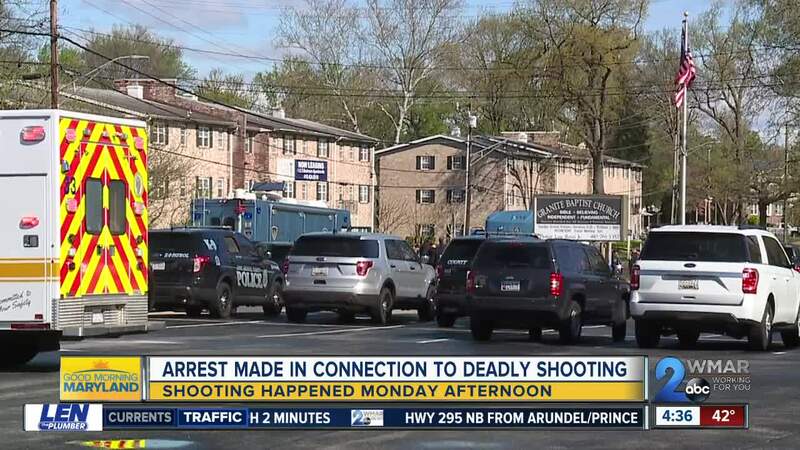 "When officers got out here they discovered a male subject deceased, we do not know age yet," said an officer with Anne Arundel County Police. 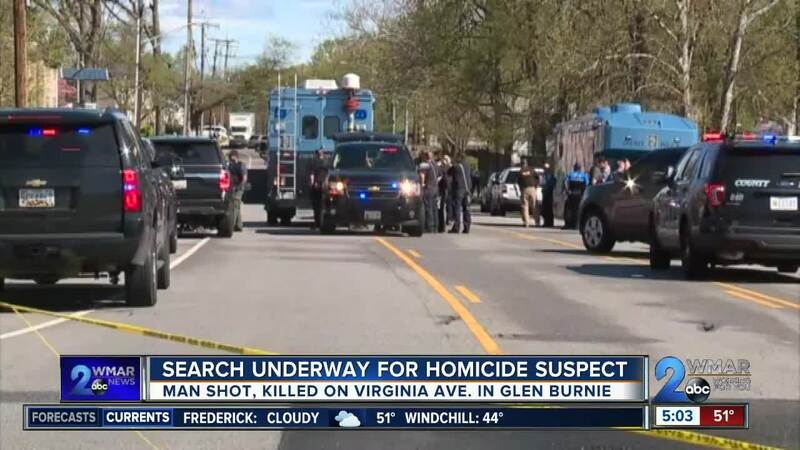 They said the shooting happened on Virginia Lane off of Oakwood Road in Glen Burnie. Authorities arrested the suspect on Virginia Avenue after an hours-long search that shut down the area of Oakwood Road. Oakwood Road has since been reopened as detectives worked to investigate the scene.